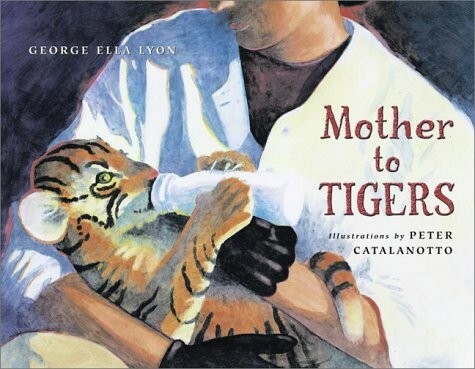 You are a Bengal tiger cub, one of three -- Dacca, Rajpur, Raniganj -- abandoned by your mother. You are so cold and thin that someone with kind hands puts you on a heating pad and sits by you for hours, moistening your mouth with milk. When you give a weak cry and look up, there is a human face almost crying too. Your new mother is Helen Delaney Martini, who has already raised a lion cub in her New York apartment. Tigers in the bathtub will be no problem for her and her husband, Fred. 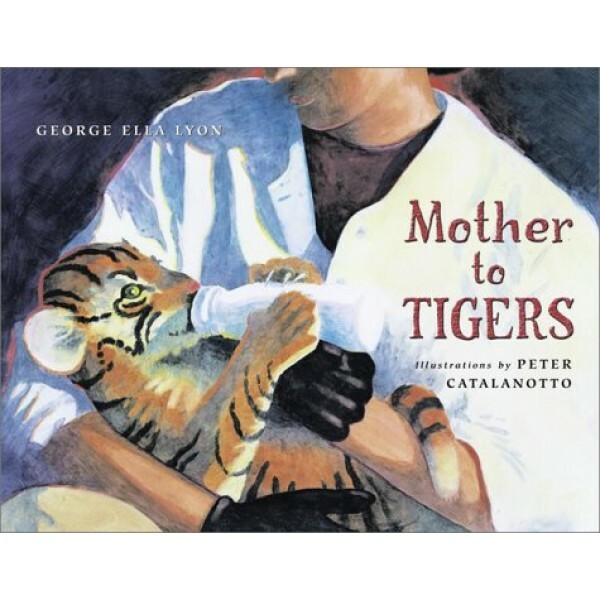 This remarkable book -- strikingly striped as tigers are, sympathetically spoken as any child could wish -- tells the story of Helen Martini, founder of the Bronx Zoo's animal nursery in 1944 and its first woman zookeeper.